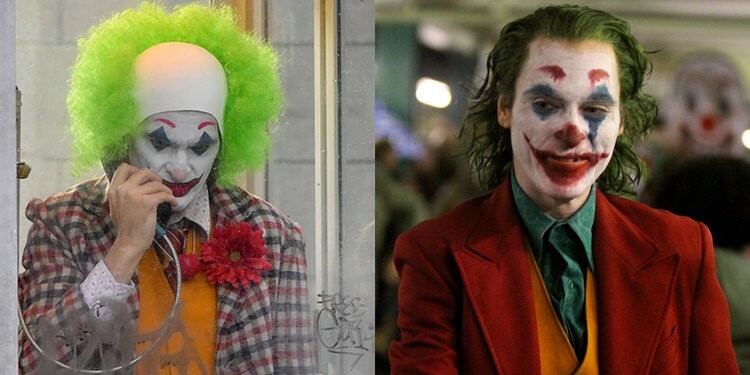 There is a lot of hype and excitement around this movie and also the casting of famous and popular Joaquin Phoenix is also the reason why people have huge hopes with this movie. 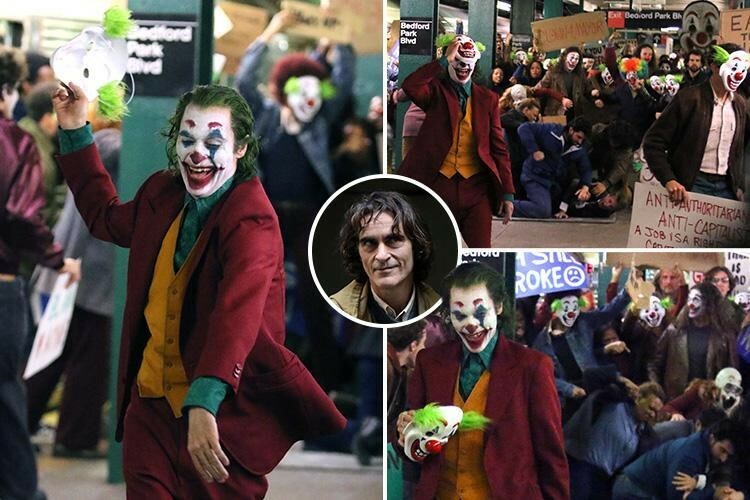 But, according to some recent reports and also a video, Batmobile on the sets of Joker has been confirmed as in the video, we can clearly see the classic Batmobile getting transported to a location. 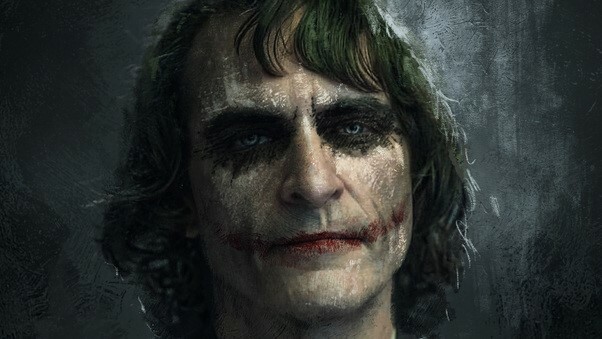 The fans are getting excited after seeing the very famous Batmobile connecting with this movie as it gives them all sorts of amazing chills and now they’re busy making predictions based on what they want to happen in the movie. There’s a video on the internet by a famous user named as ‘THEMAJESTIRIUM1’ in whose video we can clearly see that a Batmobile is getting transported by a mini-truck to a filming location. 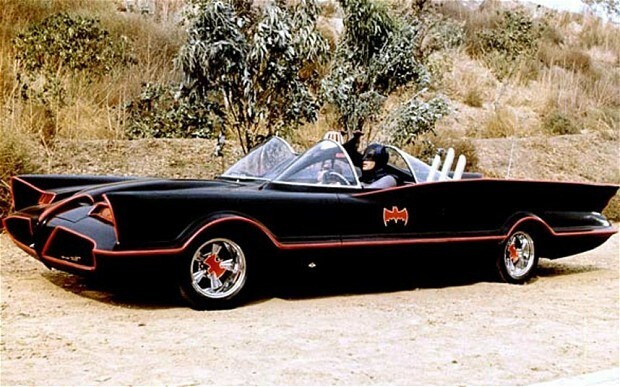 Also, the design of the Batmobile is very similar to the design we have seen in the days of 1960s, in the Television series of Batman led by Adam West. It has been suggested earlier that the role of Thomas Wayne is going to be portrayed by Bret Cullen and the movie is going to show the time when Bruce Wayne didn’t end up becoming the Dark Knight. 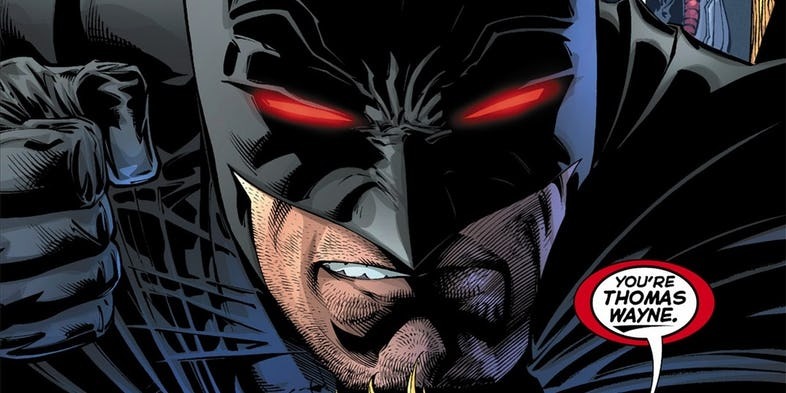 But, there are also chances that the movie is going to take a page from the ‘Flashpoint Comic story’ in which we see that Thomas Wayne becomes the Batman after the death of Bruce Wayne, the Batmobile was traveled to a completely unknown location. 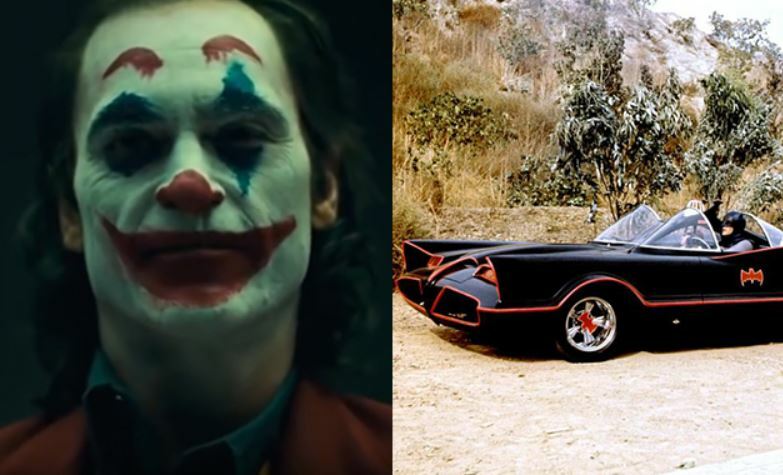 But, still, without any final and concrete statement from the side of the movie makers, it’s hard to say that whether and in which way they’re going to use this Batmobile. 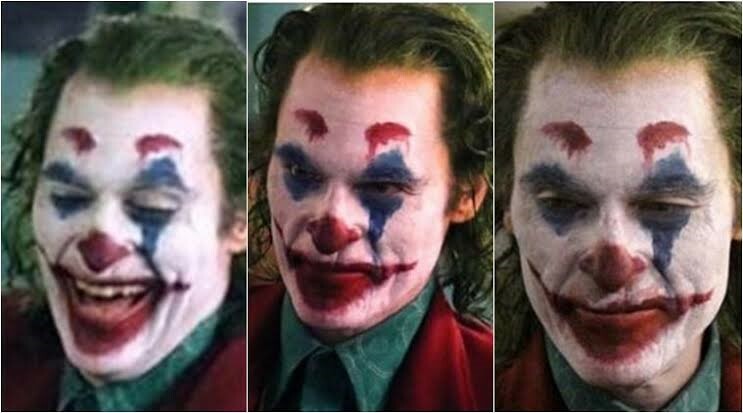 What are your views on the possible inclusion of Batmobile in the movie ‘The Joker’? Tell us in the comments below.